New York Fashion Week will never be the same, you guys. WWD is reporting that IMG is in the process of acquiring Made Fashion Week and changing the official name of Mercedes-Benz Fashion Week to New York Fashion Week. These announcements come just weeks after Lincoln Center banned IMG Fashion from hosting the event on its property following the Fall/Winter presentations in February 2015. The times, they are a-changin' for New York's fashion glitterati. Here's the scoop, according to WWD: Mercedes-Benz is pulling its title sponsorship (hence the name change), which the company has essentially held since it took over from General Motors in spring 2002. But the news isn't all bad for the storied industry staple — IMG's acquisition of Made, which is largely held at Milk Studios in Chelsea, is a big deal given that the two are rival entities and that Made is kind of like NYFW's cool younger sister. According to WWD, "[t]he deal is expected to be in effect for the September shows, and the partners will continue as consultants." 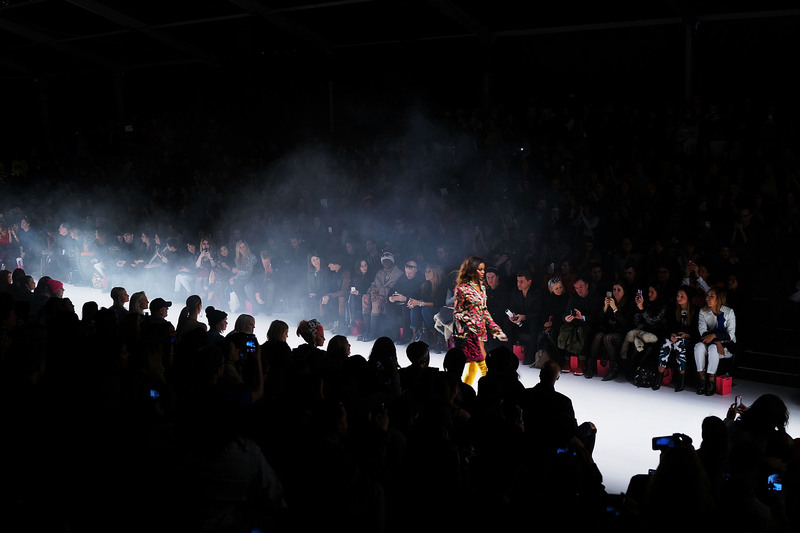 Industry insiders have been predicting a major NYFW shake-up ever since big-name designers like Alexander Wang, Diane von Furstenberg, and Michael Kors ditched their regular venues (Pier 24 in Manhattan and the tents at Lincoln Center, respectively) for the Spring/Summer 2015 presentations. I suppose that change is often a good thing, but given that I just attended my first NYFW this past September, I'm hoping the event can retain a bit of its former glory throughout all the shake-ups. Farewell, Mercedes-Benz Fashion Week — we hardly knew thee.